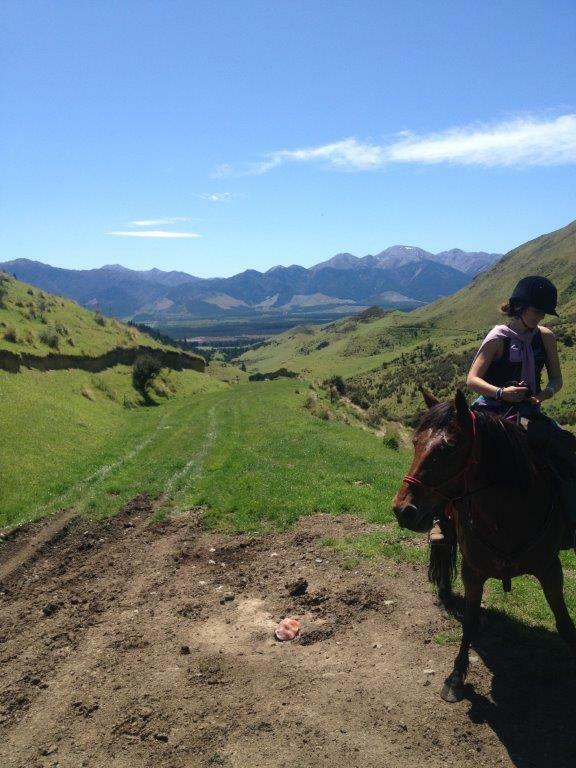 Riding the Hanmer Basin - Hanmer Springs Horse Riders Inc.Hanmer Springs Horse Riders Inc. This is part of what will be our ‘M25” or ring road right around the Hanmer Basin. The last section from the Waiau River back to the village via farm tracks will avoid having to ride back up the Main Road and hopefully will be completed in 2017. This is a half day ride. Please be aware that the Main Road has heavy traffic and although it has good grass verges, this ride will not be suitable if your horse doesn’t cope with traffic. Alternative: half-way back to Hanmer Village turn right into Chatterton Road and ride back to the village via the Chatterton-Tarndale unformed road. This track leads from the Rogerson Track on the right hand bend in Jacks Pass Road, past the Hammer Hardware store. Follow the gravel track 50 m through a gateway. Turn left onto a grassy track which will lead to a small ford. The track follows down the true left of the Chatterton River, climbing out of the river bed to the left before going underneath the water supply pipeline. Follow down as far as Woodbank Road before making your way back to Jacks Pass Road via Argelins Road. Enter the Heritage Forest tracks at Tarndale Place. Go in beside the chain across a gravel track on the right 20m in from the beginning of Tarndale Place. Follow the Heritage Forest Map to ride through the forest exiting at the Jollies Pass Road main entrance way. Turn left onto Jollies Pass Road for 50m before crossing right and joining the horse track past the Woodlands Ponds Reserve Horse Park, up Conical Hill and down to Lucas Lane. Ride past the Lucas Lane Arena, turn right onto Jacks Pass Road. In 200m turn left onto Argelins Road and follow down to the intersection with the Main Road. Lead or ride ½ km up the Main Road back to Tarndale Place. The Jacks Pass Pack Track is our private horse “highway” to the High Country. 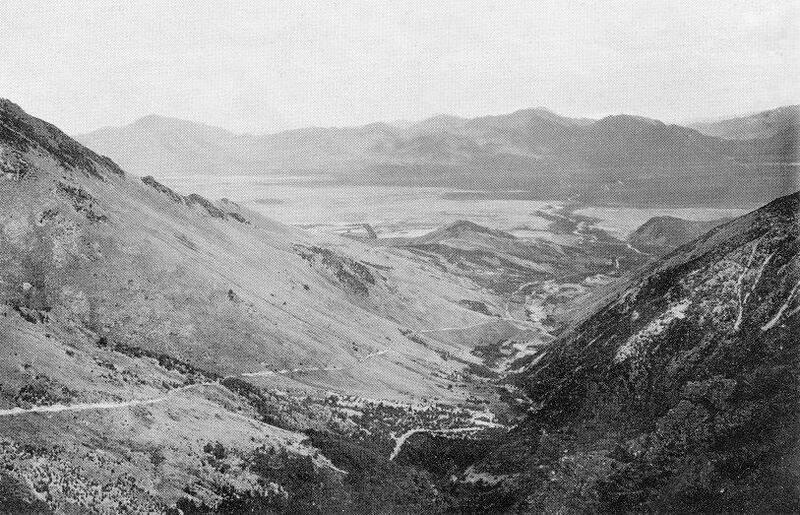 The club reopened the old pack track that existed here before the road up Jacks Pass was built. It enables us to ride up to the top of Jacks Pass and avoid the vehicles heading up to Molesworth, St James Homestead, the ski-field, Lake Tennyson and the Rainbow Road. The track leads off the end of Jacks Pass Road from the cattlestop opposite the Alpine Adventure Holiday Park. Follow the shingle forestry road straight ahead, past the Chatterton River walk track on the left before climbing the hill on the pylon maintenance track. 100m after crossing a small creek, the Pack Track leaves the Pylon Track sharply to the right, climbing up to the top of Jacks Pass. We usually ride up but walk the horses down the steepest section. This a wonderful day ride with many good places to stop for a picnic lunch. Essentially, this ride circumnavigates Mt Isobel to the north of Hanmer Springs Village. 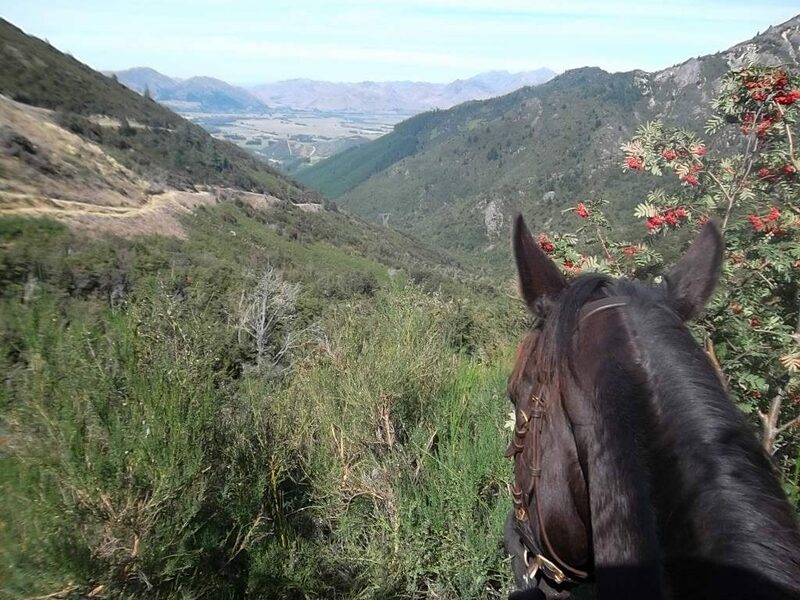 It takes 2-2.5 hours (walking) to ride up to St James Conservation Area from Hanmer Springs following the Jacks Pass Pack Track (see Jacks Pass – Jollies Pass Circuit). At the road intersection, turn left and continue along the road to reach the St James Homestead. You can camp at the St James Homestead and access the many rides in the Conservation Area from there. See descriptions of the facilities and rides in the section Trek the High Country. 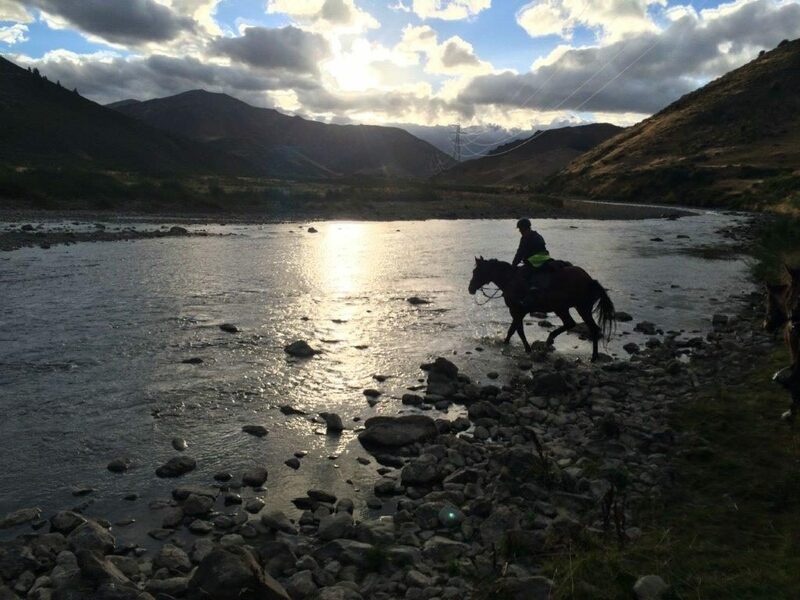 Contact us if you wish to park your horse float in Hanmer, although, as yet, we have no knowledge of vandalism or theft of vehicles and floats being left anywhere in the Clarence Valley at St James Homestead or Fowlers Hut.